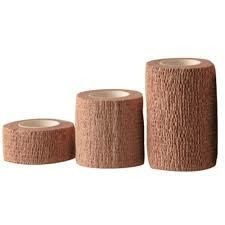 Co-Plus is a cohesive bandage and constructed from a combination of high strength synthetic fibres polyurethane elastic yarn and a cohesive natural rubber compound. Co-Plus is intended for general support, compression of soft tissue injuries and for prophylaxis against sports injuries. 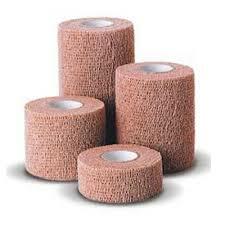 In conjunction with other products it can also be used in the treatment of venous ulcers.